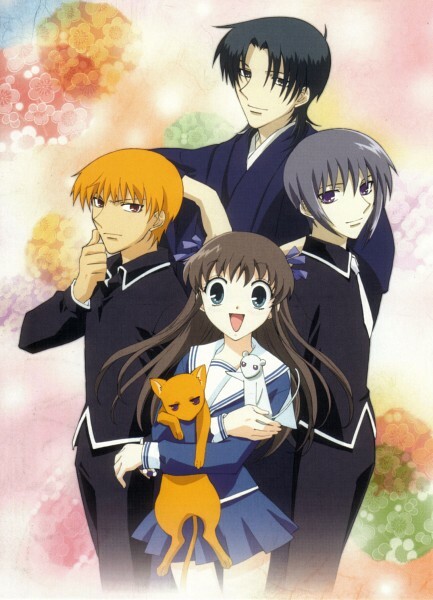 Day 1 of the 30-Day Anime Pick 5 Challenge! Seems to be a fairly simple and strait forward topic, doesn’t it? What 5 anime have I watched the most? Hmmm. Two boys make a terrible mistake, and the journey they undertake to try and fix it turns out to be pivotal to entire world. They face monsters of several sorts, they make friends, they endure loss and sorrow and pain, and they ultimately triumph! It’s perfectly grand! …aaaand, I suppose that’s it for Day One! Not to worry, glancing ahead, there will be much more to say on other days! I am looking forward to it! 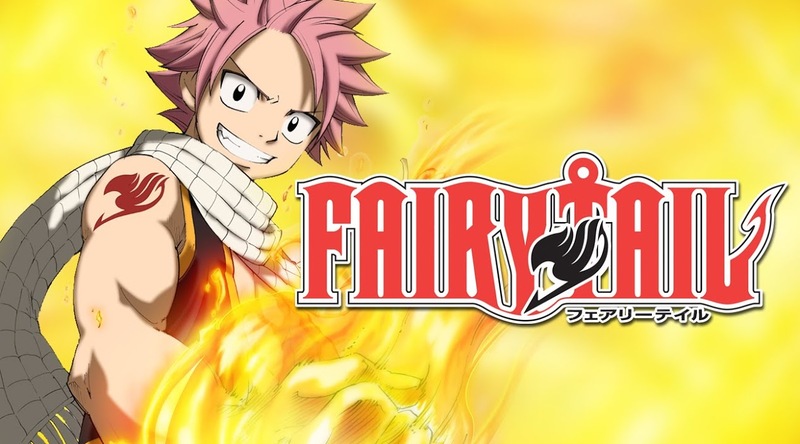 This entry was posted in 30-Day Anime Pick 5 Challenge, Challenge Accepted and tagged Fairy Tail, Fruits Basket, Fullmetal Alchemist, One Piece, Spice and Wolf. Bookmark the permalink. 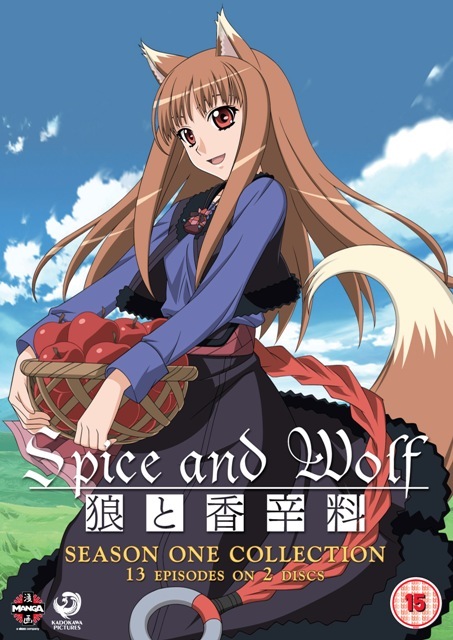 I’m with you on Spice & Wolf – both seasons a great, but the first is by far the best. 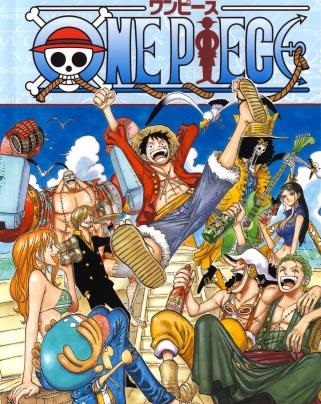 It also has one my my very favorite OP tunes. Oh, I know! Isn’t it just so beautiful? 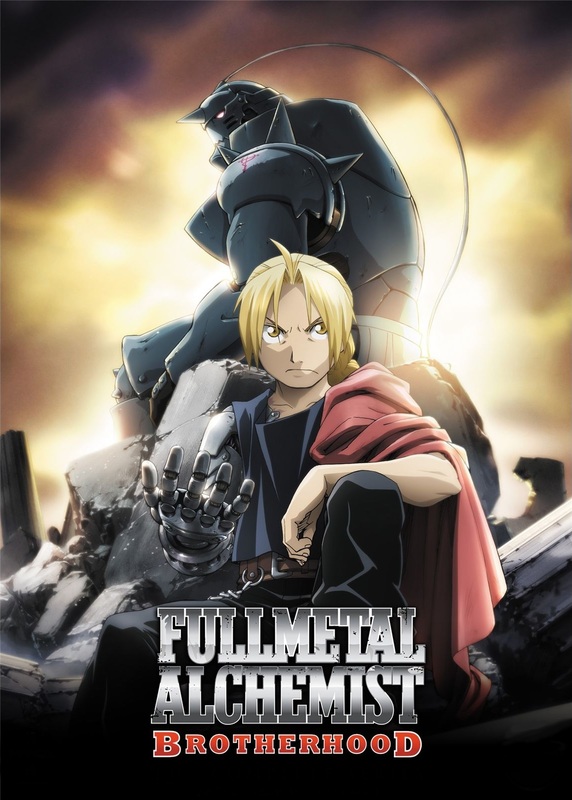 I have watched Full Metal Alchemist many times too. Wish they would make more seasons of Spice & Wolf. Yeah. Good show, and I hate unfinished stories, ya know? Heck, there’s even a sequel manga! I think my most watched anime at this point would be Snow White With The Red Hair or Noragami. Not sure which one has had more plays. Bleach (at least the first few seasons) have also had a huge number of watches. Cool. Heh, I’d say the second and third seasons of Bleach are my favorite of that show. Yeah, seasons 1-3 I watch a lot. I sometimes push beyond that but I’m normally pretty happy with how that arc concludes and end up watching something else. My most-watched anime is definitely GTO and Intial D equally. They are my all-time favourites and nothing will ever change that, haha. From this list, I’ve seen FMAB quite a few times and adored it. I also really liked the original FB anime, but hated the ending. I can’t wait for this new adaptation. I really need to get around to GTO sometime. It’s on my extended To Watch list, just haven’t gotten to it yet.